Stay Express Hotel overlooks Downtown Fort Worth and offers a contemporary and boutique style just minutes to Fort Worth’s shopping, dining, entertainment and sports events. Description Hotel Trinity is rich in Texas history, site of one of the original Texas homesteads located on a beautiful hill with the small new town of Fort Worth on the lush green Trinity River in the distance. Fort Worth was soon a hotbed of western activity at the end of the rail line. Fort Worth was also at the end of the cattle trail where from the old went to the new rail stockyards. Reflect on the magnificent history of Texas, the Lone Star State enjoying the skyline to the modern Downtown Fort Worth with the famous new Convention Center, and Sundance Square food and entertainment all from Hotel Trinity Trailsend PJ's Sports Bar. 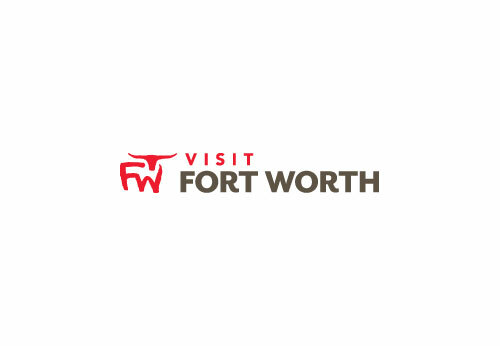 Space Notes Looking for Fort Worth conference facilities? Stay Express Hotel Fort Worth has the best in Texas meeting facilities and is the ideal central location for your meeting and your corporate clients with easy access to DFW International non-stop air service! Enjoy our Grand Ballroom with over 16,000 feet of versatile meeting space including conference facilities for 5 – 400 people, our professional staff will be happy to assist you in planning every detail of your function to ensure your satisfaction.